Asbestos Awareness - For all who work in Schools - Why? Asbestos is found in 75% of state schools. In many cases it does not pose an immediate risk but it is vital that there is rigorous monitoring and inspection. Parents need to know that the health of their children is not being put at risk and of course teachers and others who work within the premises will need protection from the hazards of asbestos. 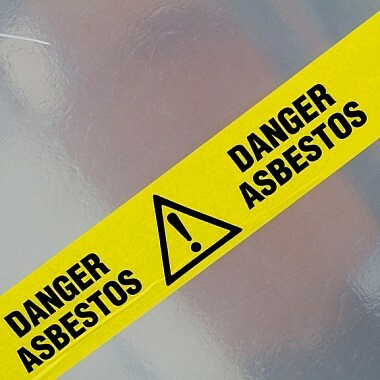 “Of the approximate 20,400 primary schools and 3,400 secondary schools in the UK, some 13,000 were built between 1945 and 1974, when the use of ACMs (Asbestos Containing Materials) in building was at its peak. Many other school premises would have been refurbished during or since that period, providing the potential for the introduction of ACMs e.g. lagging, ceiling panels, partition walls, sprayed coatings. More than 140 schoolteachers have died from mesothelioma (a cancer that is almost exclusively caused by exposure to asbestos) in the past ten years. An unknown number of cleaners, administrative staff, caretakers, cooks and dinner ladies have also died. This suggests that a high proportion of our present schools contain asbestos and represent the potential to release deadly fibres.